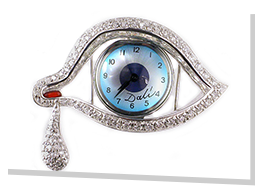 Imagine Salvador Dali welcoming you to the The Dali Museum as if he were alive today, sharing observations on current events and shedding light on the motivations behind his artwork. 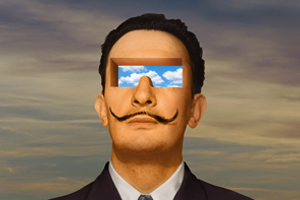 This spring, that imagined Dali becomes real with the debut of Dali Lives, a groundbreaking AI experience exclusively at The Dali. 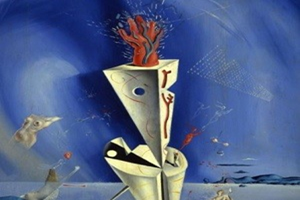 Using cutting-edge artificial intelligence (AI), Dali Lives will provide Museum visitors an opportunity to learn more about Dali’s life from the person who knew him best: the artist himself. When the experience opens, on what would be Dali’s 115th birthday, visitors will be able to interact with an engaging life-like Salvador Dali on a series of screens throughout the Museum. Read more about this revolutionary AI technology and the partnership with Goodby Silverstein & Partners that made it possible.